Use the simple form below to contact us. 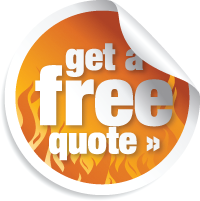 If you have any questions, comments or need a quote for an up and coming project just drop us a line. Business owners who are interested in our services, please make sure to include any relevant contact information like a phone number, skype account or your G-Talk user id if you would prefer to be contacted one of these ways to discuss how our company can help you achieve your online promotional and design goals.